Please click on the photo above to watch the segment. 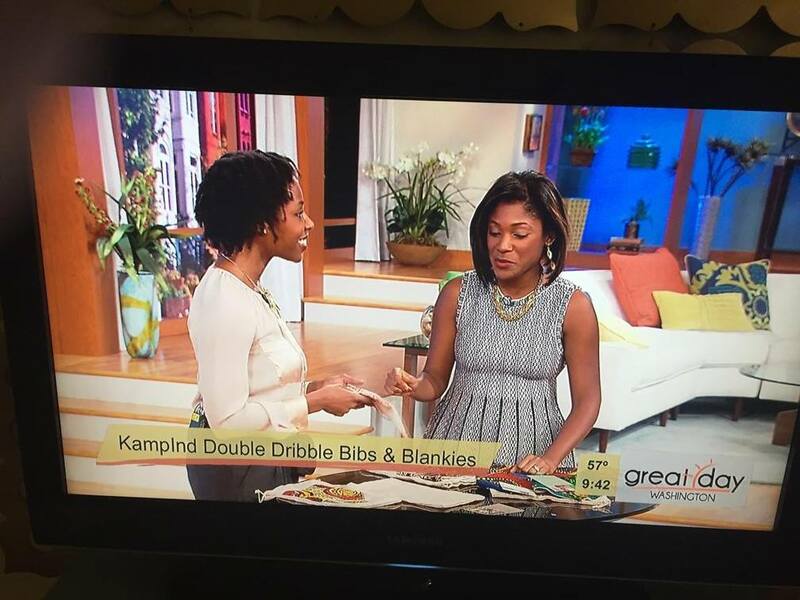 Thanks again to “Great Day Washington” for this awesome opportunity! What are you going to say “Yes!” to today? Please share below or tweet me @ArtFullnesspjct.